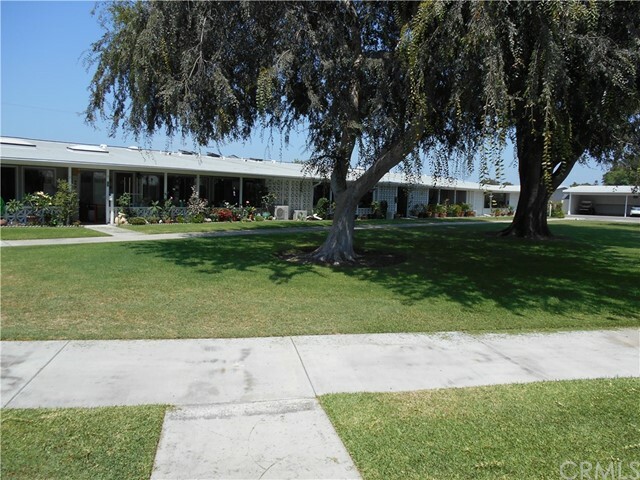 Retire in Comfort and Security, In the Gated Community of Leisure World in Seal Beach. 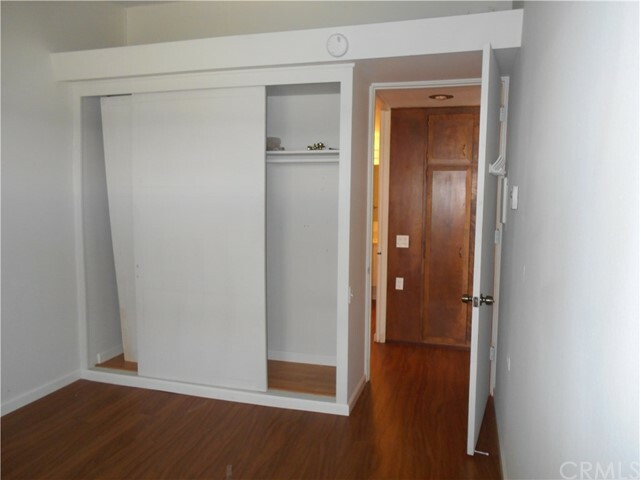 This Highly desirable end unit has been recently painted and has all new Luxury Plank Vinyl throughout that is amazingly durable and water proof. 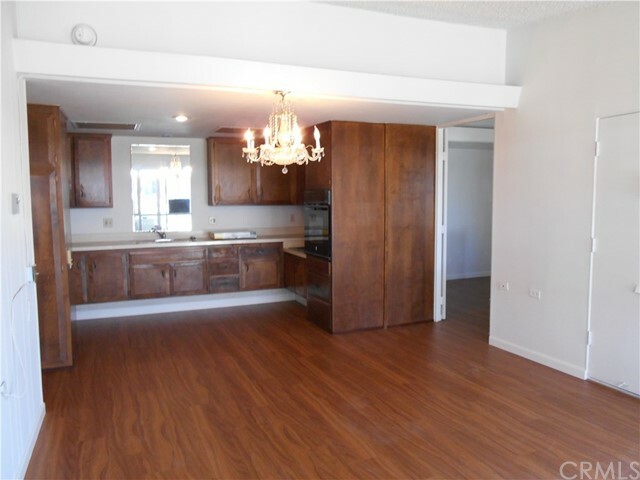 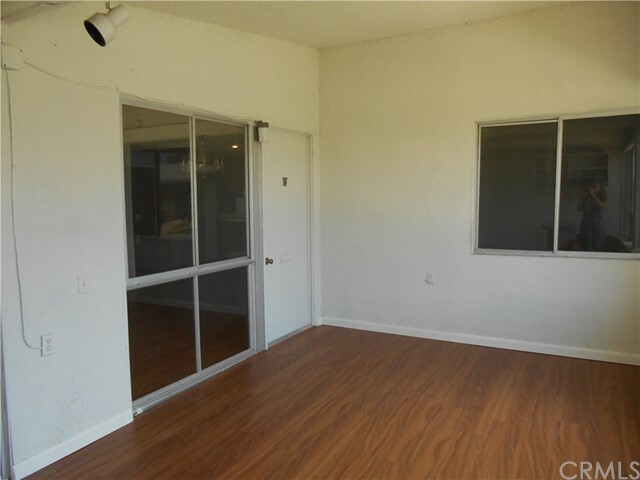 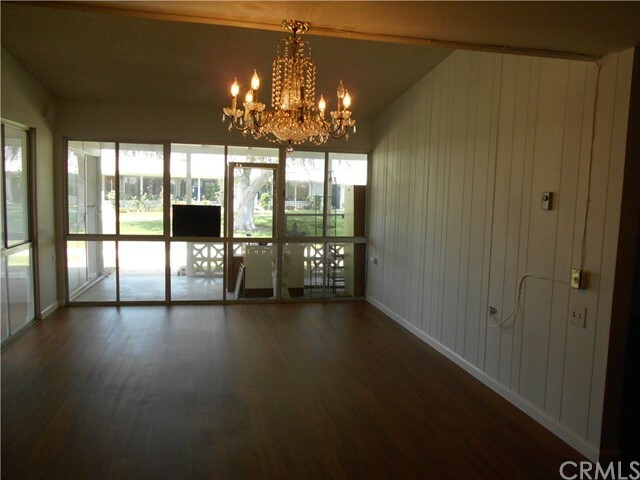 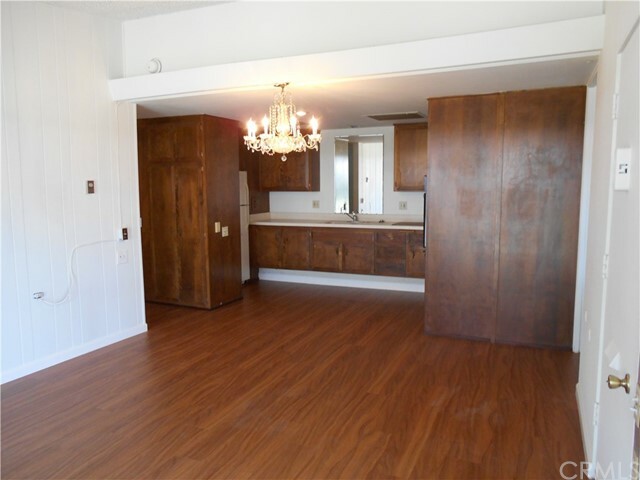 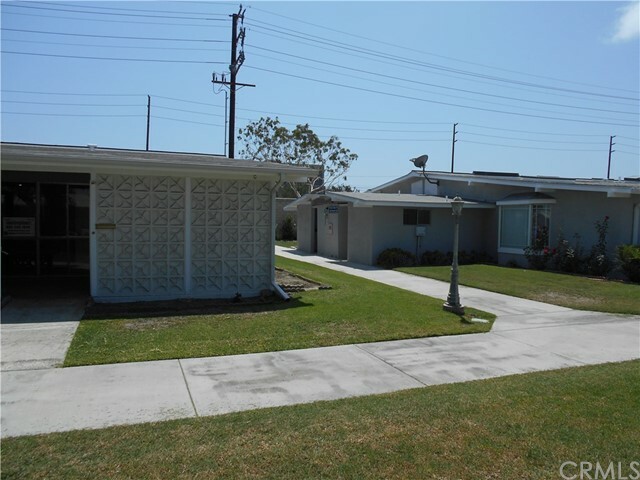 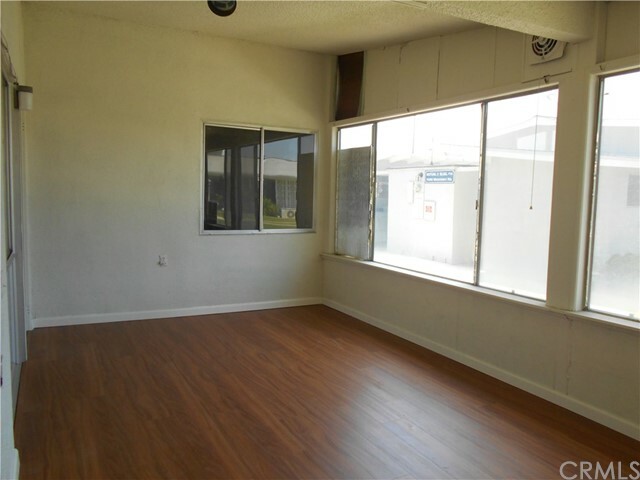 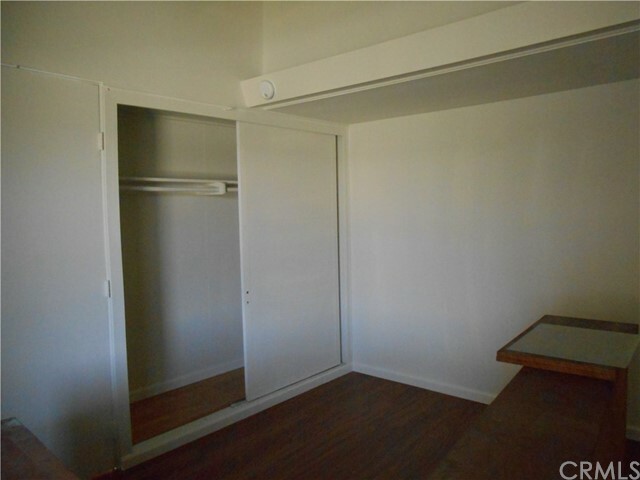 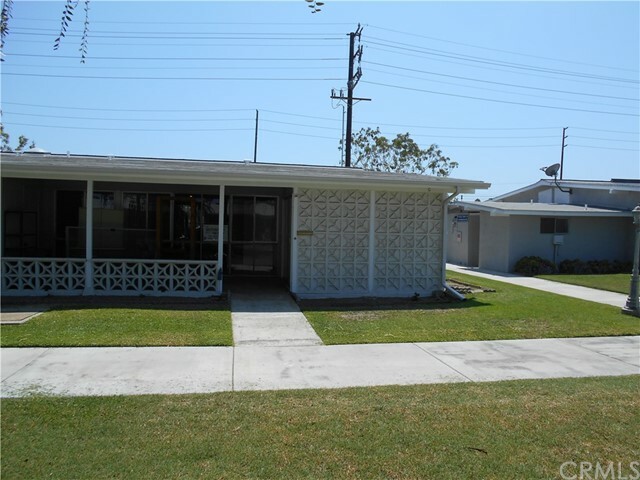 2 nice size bedrooms and 1 bath with an expanded living area under roof that is like an enclosed Lanai. 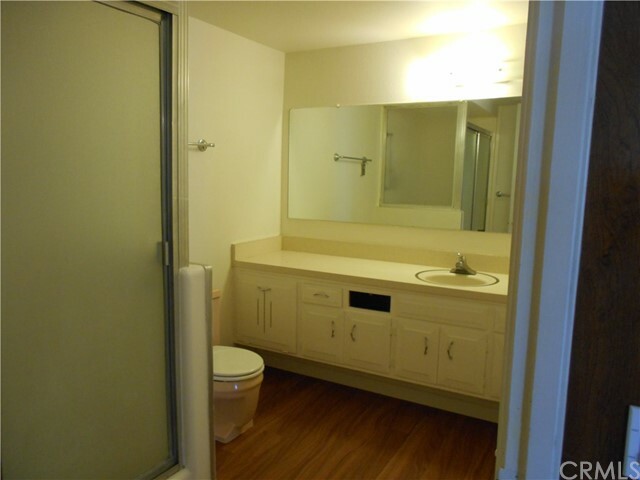 Just steps from the Laundry area make this home location ideal. 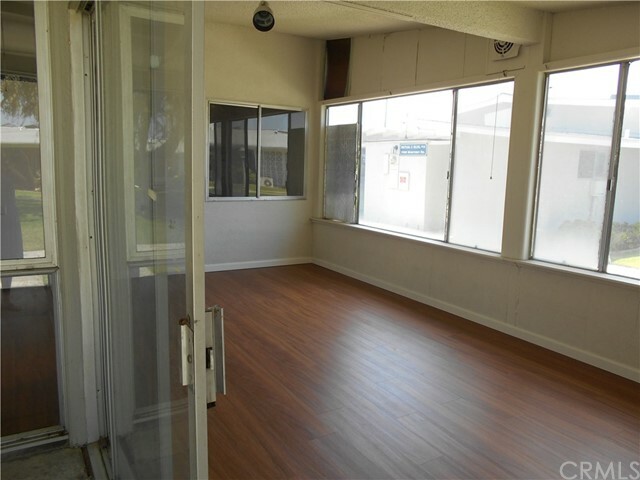 Additional storage is at the end of the open patio out front and additional storage is located by the Carport #24, Stall # 47. 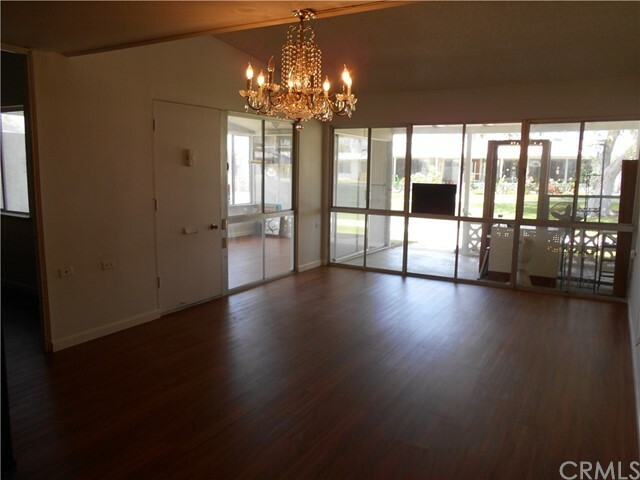 This Senior Community Offers some wonderful amenities which include a 9 Hole Golf Course, Swimming Pool, Jacuzzi, Gym, Table Tennis, Tennis Courts, Shuffle Board, Lawn Blowing, 6 Clubhouses with Art Studio, Sewing and Craft Rooms and Woodshop, Book Store, Friend Lending Library, Health Care Center, Pharmacy, Post Office, Café and much more. 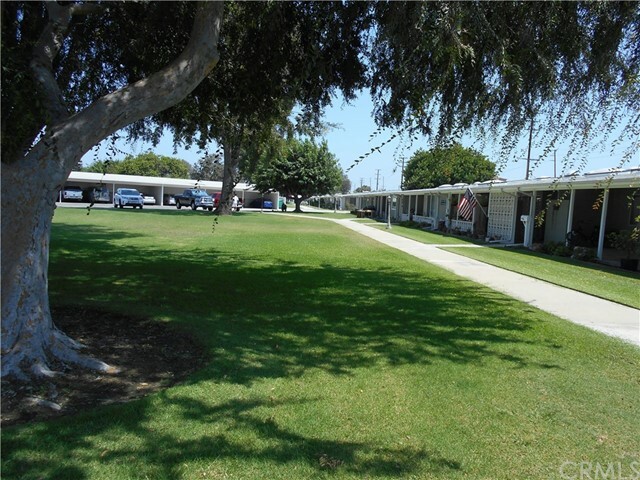 Over 200 clubs to keep your days filled with fun and friends. 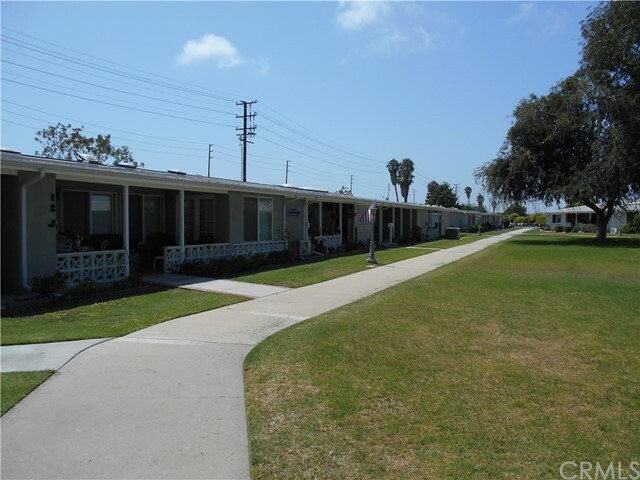 Affordability and Beach Close do not usually go hand and hand, come see what is within reach. 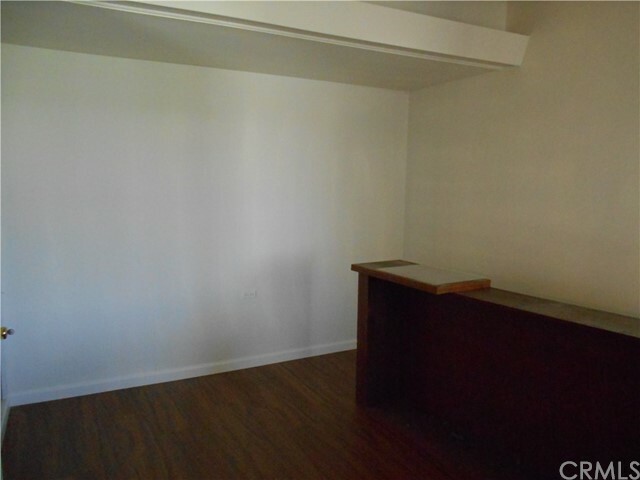 Not for rent or lease.